QOES: To minivan or not to minivan? Oh the mom-mobile. The row of family members and school logo stickers in the back window, extra room for friends, all the space you need for a Costco run – it definitely gets the job done. But does anyone really want a minivan? I have strong opinions. I would not minivan if I didn’t have to. If I had three kids, I would stuff three kids in the back of a Honda CRV or even in the back of a Honda Civic. In fact, that’s exactly what we did until we had four kids. The only reason I succumbed to the minivan was the fourth kid and needing that 3rd row. I hope to get rid of it as soon as I possibly can. 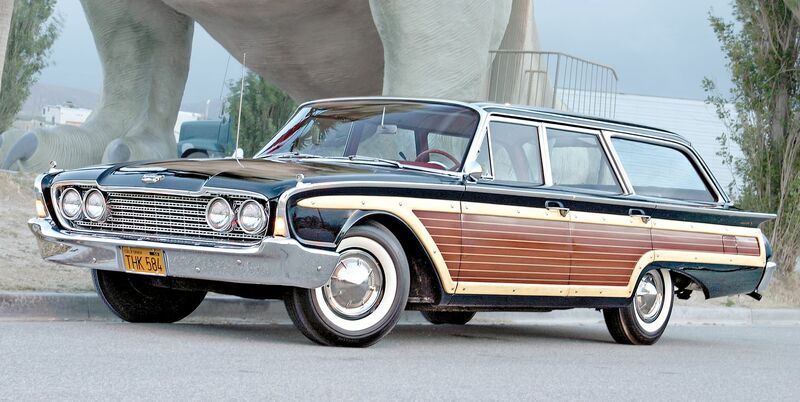 I’m not really sure where I’ll go from this, maybe an old station wagon, but I hate the minivan. I have friends who have two kids and they get a minivan and I feel like, “Why would you do that? Why would you drive that thing if you don’t have to?” And in case there were any questions about how I came upon the name for this blog…now you know. How about it? If you have kids, did you join the dark side? Why or why not? 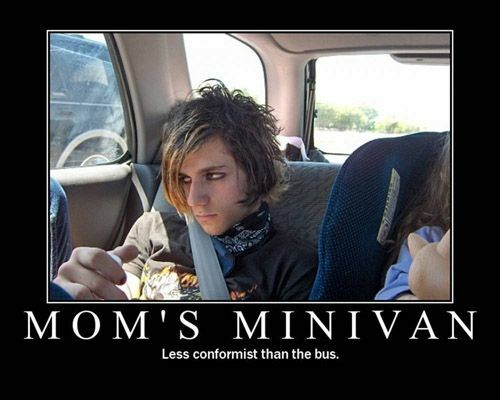 And are there any childless folks out there rocking a minivan?